Deciding transportation for the wedding is tough. Every small detail needs to be planned. An unplanned wedding often leads to chaos. While selecting the wedding transportation there are a few things that need to be answered. 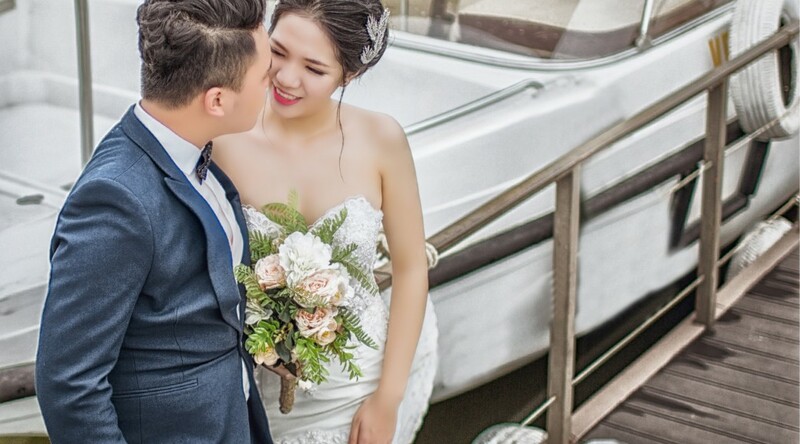 You will have to decide if the bridal party will travel with you or you want to hire different transportation for them and what kind of amenities you want in your wedding transportation? At Reliance Group NY, we make sure that you choose the right vehicle for your special occasion. While your driver does not need to know every single detail of your wedding, it is important that you map out the details down to the second. Our wedding limo comes with a chauffeured driver that will make sure that you are always on time. Creating a timeline will help you map out the places where you will spend the majority of your day and at what time you would need to be there. The driver will help you save time and make sure that there is always extra time for emergencies. If your wedding is in the prom season or around a major holiday, make sure you start your transportation search as early as you can. Wedding transportation is often thought as one of the biggest parts of the wedding budget but it is really not. Our limos are not only affordable but have a class unmatched by other wedding transportation companies. Before you go in and book the limo, see the limo, sit in it and make sure that you have enough room for the bridal party. Once you have created a map and found the right limo, you need to read the fine print in detail. The written agreement that would be signed by you and us will include the total cost, refund, gratuity policy, deposits required and more. The agreement will include the inclusive price. Make sure you always need the fine print. Once you have booked the limo and finished with the formalities, you would need to email or fax your timeline to ensure that the limo driver can take you on all places without any problem. All our drivers are well versed in the routes and have the ability to quickly move through the traffic. We, at Reliance Group, offer deluxe car and wedding transportation rental services with nominal costs. You can also opt for party buses, limo buses, classic limousine, Hummer, Bentley or any other transportation. We assure you that your travel with us will be a memory that you will always cherish.